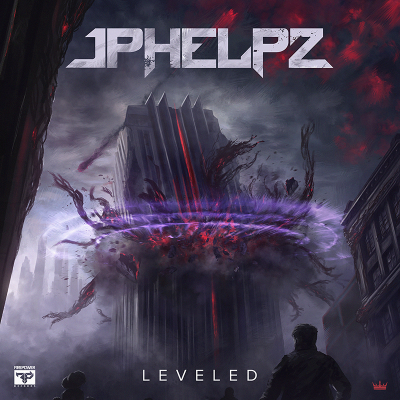 With a mercilessly rigorous work ethic and inimitable production prowess, JPhelpz is an international bass music powerhouse who’s been leveling crowds and opening mosh pits around the globe since 2011. 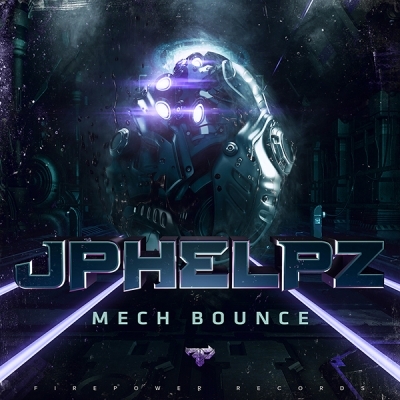 JPhelpz’ sinister mechanical sound design techniques have infiltrated even the highest levels of EDM production. 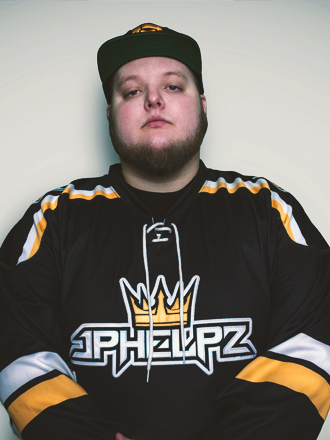 He separated himself from the pack early on in his career, impressing the elite bass music icons including Datsik, who signed JPhelpz’ first EP to Firepower Records, Summon the Dead, in 2014. In 2017, his EP Leveled soared to the #1 spot on the Beatport charts and netted support from the biggest bass music acts in the game. In 2018, Datsik and JPhelpz would go on to collaborate on the scorching dance-floor destroyer, “Ronin Riddim”. 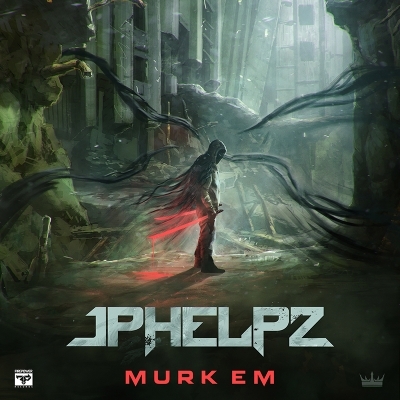 Today, JPhelpz’ tracks feature prominently in the set lists of Bass Music’s top acts. 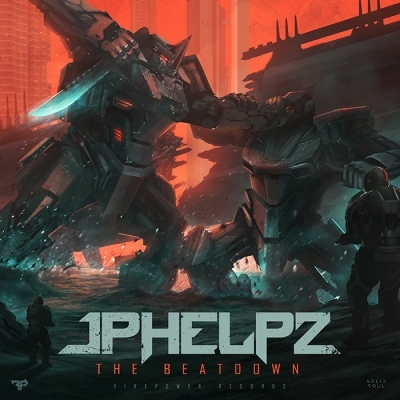 Maybe it’s his Heavy Metal background, or just his instinctual desire to create the deadliest beats conceivable, but JPhelpz’ music will cause bouts of aggressive head banging anywhere they’re played.